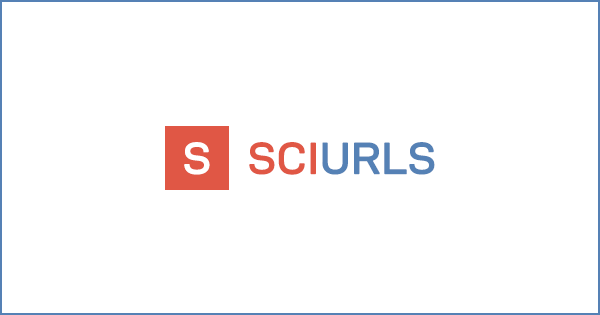 More great news from team Browserling – we just released SciUrls.com for all science fans. It’s a fun little website that aggregates news from top 20 science websites and has a super fast search. Check it out! Other sites that we created are TechUrls – a technology news aggragator and DevUrls – a programming news aggragator. Check them out as well and see you next time! Is there a way to auto-generate a DFS kinda monkey UI test?